The following article is also posted as a guest post on PediaStaff.com. Be sure to visit their website for innovative ideas, resources, and employment opportunities. 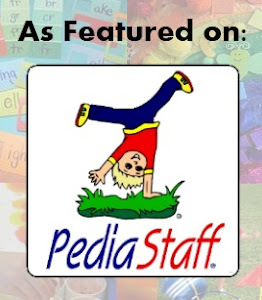 Follow them @PediaStaff on Twitter or on Facebook for more information. Don't you wish they had a class that taught kids how to make friends? We look at our kids and hope for the best that they will fit in, make friends, and not get bullied by others. I look back at my childhood, adolescence, and young adulthood and wonder how I made it through. Now, think about students with special needs--kids with autism; students with developmental delays; and the socially awkward, rejected, or neglected. Imagine the struggles that these kids have making friends with a lack of social skills. Dr. Elizabeth Laugeson decided to take her research from UCLA's PEER program and offer an evidence-based step-by-step guide for parents and educators to teach young people how exactly to make and keep friends. 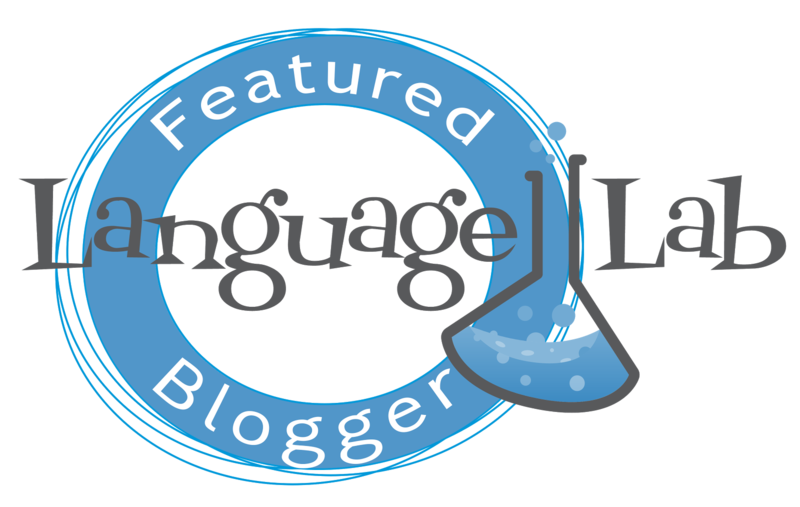 I've tinkered with several workbooks such as Linguisystem's Spotlight on Social Skills Adolescent Nonverbal Language , Social Skills Activities for Special Children by Darlene Mannix, and 204 Fold & Say Social Skills from Super Duper, Inc. I've used all three (and more) and I've found all to be useful with the students that I work with. 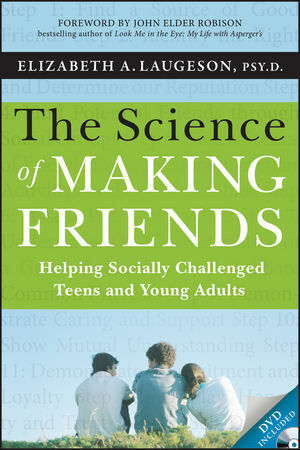 But here's what makes The Science of Making Friends different: It is a proven evidenced-based program used with teens and young adults in UCLA's PEER program. It actually focuses on the very specific skills needed to make friends. Very cool. I know. I can think of about a hundred kids that could benefit from this program. The book is divided into 14 chapters with mini lessons taught within each section covering areas such as: Finding and Choosing Good Friends, Good Conversations, Starting and Entering Conversations, Exiting Conversations, Managing Electronic Communication, Showing Good Sportsmanship, Dealing with Arguments, Handling Verbal Teasing, Addressing Cyber Bullying, Minimizing Rumors and Gossip, Avoiding Physical Bullying, Changing a Bad Reputation, and more. The book is accompanied by a DVD that features video demonstrations of the rules and skills discussed in the book. The book references the videos often, which allows students to watch video modeling of the skills. The book comes with a physical DVD, but also gives you a website with a password so that you can watch it online. Additionally, the author developed a complementary app called FriendMaker ($1.99) that includes portions of the DVD as well as a step-by-step guide to making friends (as demonstrated in the book). The book has a parent (teacher) section that discusses the skills in depth and then a student section (Chapter Summary for Teens and Young Adults) that explains the specific skill being taught in the lesson. In my opinion, you would have to gauge the interest (and reading ability) of the student before you have him or her read it. I would suggest to the author, if teaching this as a class, to have a workbook to complement the book itself. That way, students would be able to keep their own physical copy of the lessons and make notes when needed. The author also gives a social vignette at the end of each lesson for the parent (teacher) and student to role play. Each section highlights certain skills with an easy to find, easy to see, easy to understand skill to remember. For instance, when talking about using good body boundaries the author notes: A good rule of thumb in conversations is to stand about an arm's length away from the person you're talking to. Or when teaching your teen to disengage from teasing, the author notes: Once your teen or young adult has provided a few teasing comebacks, he or she should then disengage from the interaction by walking away or looking away. The book is filled with useful advice that is both practical, functional, and easily understood. Overall, I really liked the book and the program it teaches to teens and young adults. I personally work with special needs students that probably have a lower cognitive ability that the book focuses on (I don't think my kids would/could read the sections, but if presented in a different mode, they would understand it). I can see using this book/program as a quarter or semester class with middle school, high school, and transition age students. It would be a great addition to anyone who is trying to create a structured social skills class. Of course, if you are focusing on just one student, this is the step-by-step guide that will get your student on the path of making friends. *Disclaimer: As a result of writing this review, I received a copy of the book/DVD from the publisher.